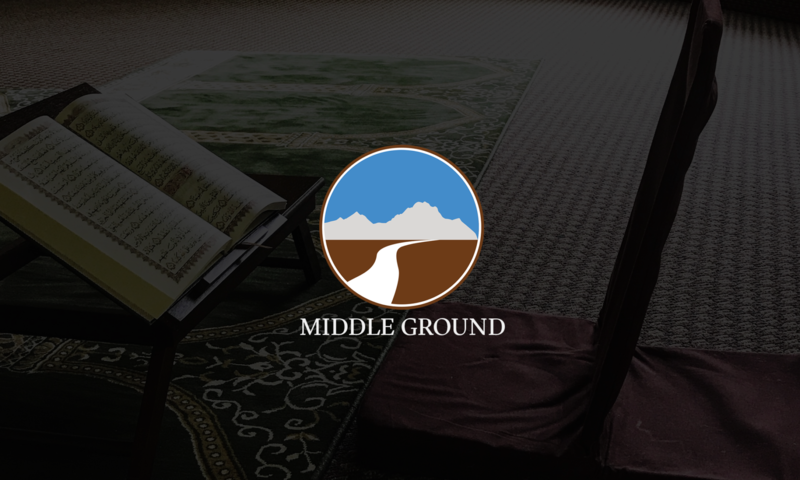 Every Saturday Middle Ground members gather for Fajr Club: prayer and breakfast. We start the morning with Fajr Salah and then break bread with one another. It’s a great opportunity to get to know other members in the community as well as treat yourself to Shaykh Chef’s (Imam Marc!!) famous coffee and breakfast. Current time is 5:45AM. The front door code is 7365 and the rear entrance code is 7365*. Imam Marc’s Islam In-Depth class follows.